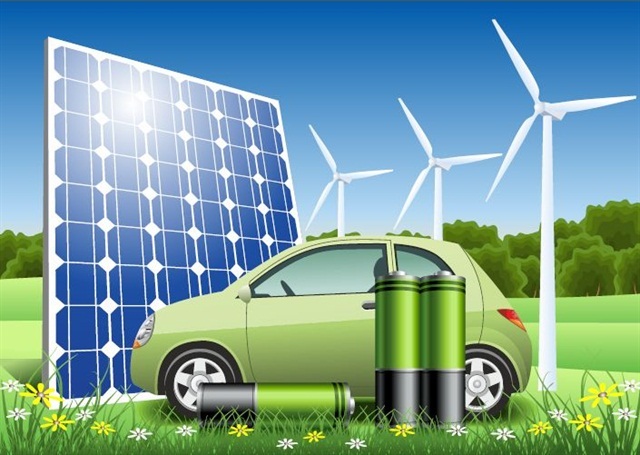 With Project LiveWire possibly a few years away still, we got to thinking about other alternative power sources.In the automotive world there are a few more options on the market besides gas and electric. Yet some of these technologies have not been applied to motorcycles. Several of them could produce scooter like efficiency in a large displacement bike and transform the market when it comes to increased mileage and range. Diesel is probably the easiest to convert to motorcycle use. 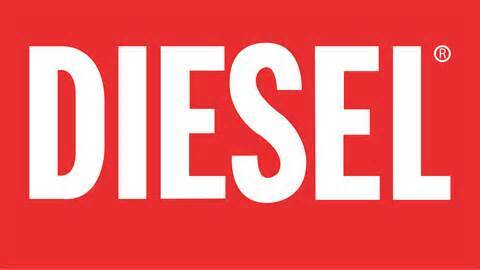 Diesel has been around forever, the technology is constantly evolving, and when applied to large pickup trucks yields astounding jumps in MPG. When Dodge introduced the Eco Diesel they created a pickup that gets 28MPG and can tow 9200 pounds. The obvious choice for diesel fuel and engines is the cruiser market. The frames are large enough to accommodate the motor, the low RPM torque is ideally suited to a cruiser riding experience, and if it ran on bio-fuel you could make your HD smell like french fries! The down side is diesel can be noisy, the fuel costs more, and there is still a stigma about how clean it is. Not too mention people would modify the bikes to “Roll Coal” further angering the general populace. 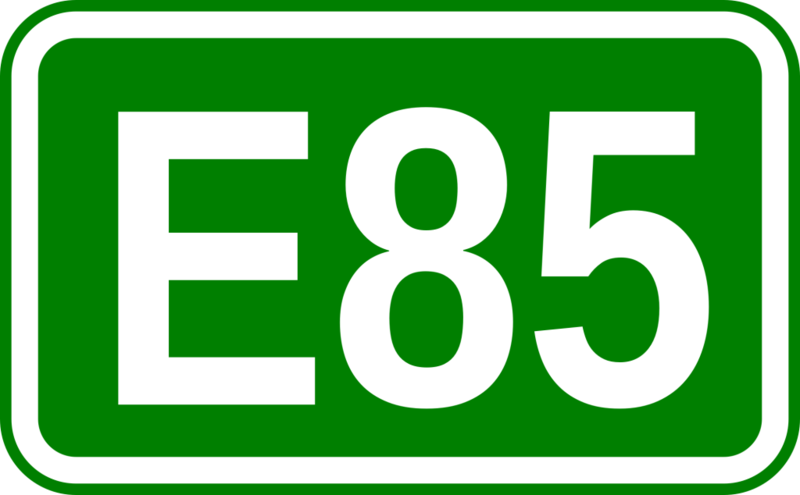 E85 is an often discussed topic when it comes to motorcycles and small engines. The main issue with Ethanol fuels is their propensity to absorb water. This causes rust, and fuel separation to occur far more rapidly than traditional gasoline. E85 is also less efficient than traditional gas meaning it is a step back in our effort to get better fuel mileage. So why mention it? Because the tree huggers, corn growers, and the Government love this stuff. It is a renewable fuel source made from corn. Never mind of course that many parts of the world don’t have enough food and we take ours and burn it in engines. #FirstWorldProblems The main reason we mention it is there is such a big push for it to be at all gas stations motorcycle engines need to adapt. Motorcycle engines are not as efficient as they could be. There is a lot of technology from even 10 years ago that hasn’t been incorporated into motorcycles. Have you ever replaced a mass air flow sensor, or manifold absolute pressure sensor on a motorcycle? Motorcycle engines are still basically using computer controlled carburetors mounted to individual intake runners on some 4 cylinder engines or in our case a single intake. Most V-Twins use side draft air intakes as well. Gasoline Direct Injection (GDI) is another technology that could greatly aid in motorcycle efficiencies. 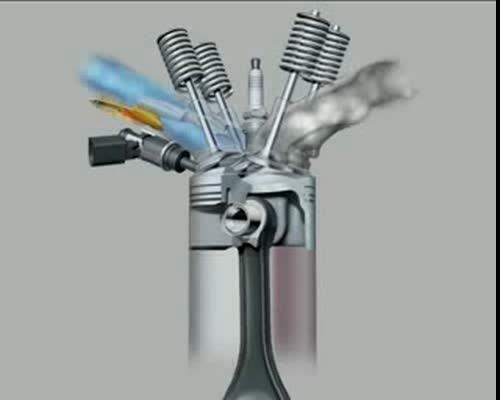 Using fuel injectors to spray fuel directly into the combustion chamber you have the maximum amount of control over how much fuel and can even use this to control how the flame front moves over the piston. With the room this frees up for the additional sensors to control A/F ratio, detonation, cylinder pressure etc… you can really see where motorcycles could exceed 50, 60 MPG or more with large displacement and HP heavy applications. Are there any fuel sources we missed? Keep in mind they need to be production ready, that’s why we left out hydrogen and several others. Would you ride a diesel bike?